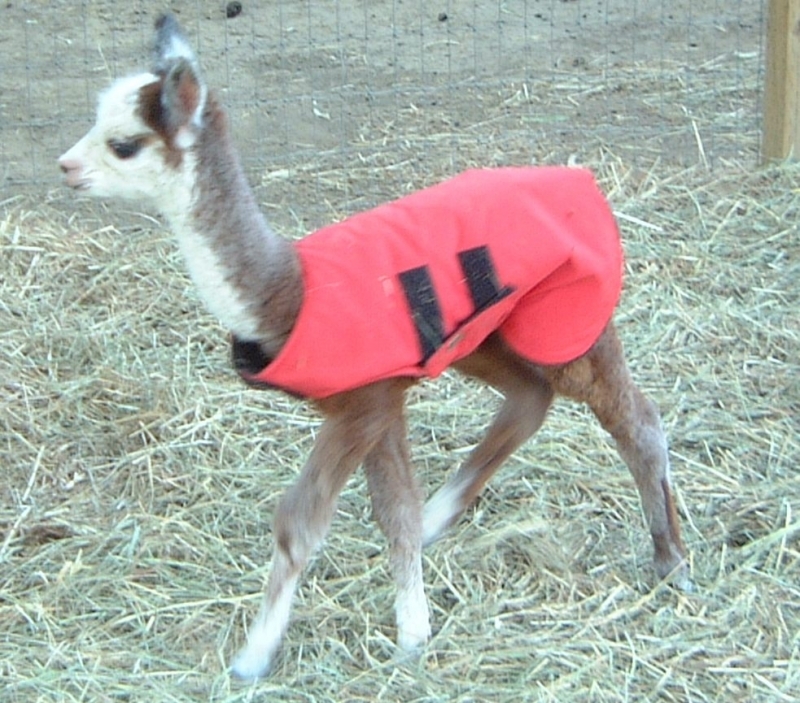 Welcome to Rising Star Alpacas. 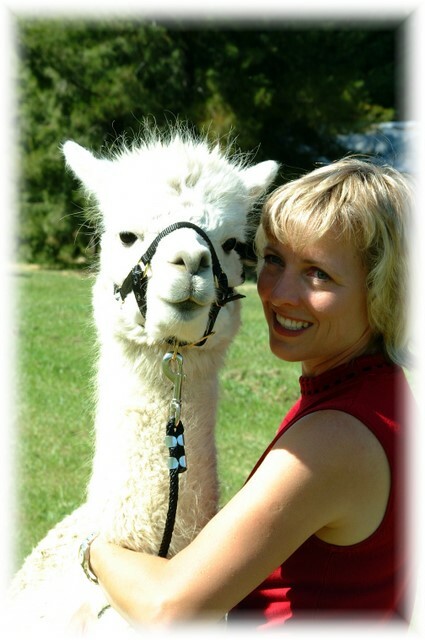 Jim and Kelley Hobart entered the Alpaca business over 10 years ago and have a boutique herd of 9 high quality alpacas for show and sale. We are based in Hayden, Idaho, about 10 minutes north of Coeur D Alene. We have over 9 alpacas for sale at reasonable prices along with service and support to help you achieve your goals.